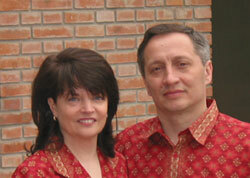 Karen, her husband, and three daughters moved to China from New York City in 1995. She has served as part of the New Day Creations leadership team since 1996. In 2002, she became the Foster Home’s director and has worked very hard to better the lives of orphaned children across China.